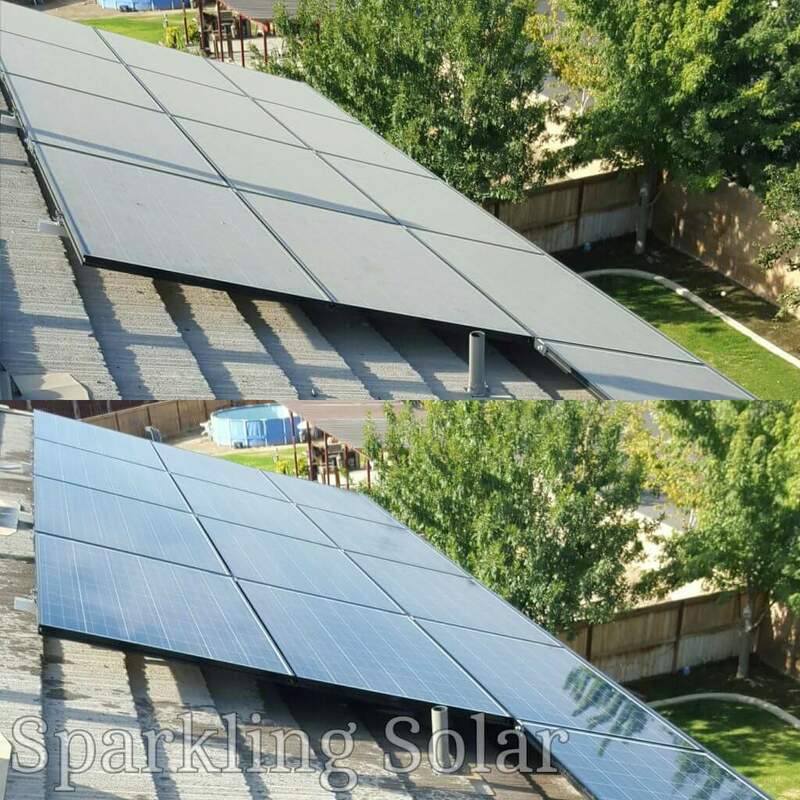 Check out some of our latest work! 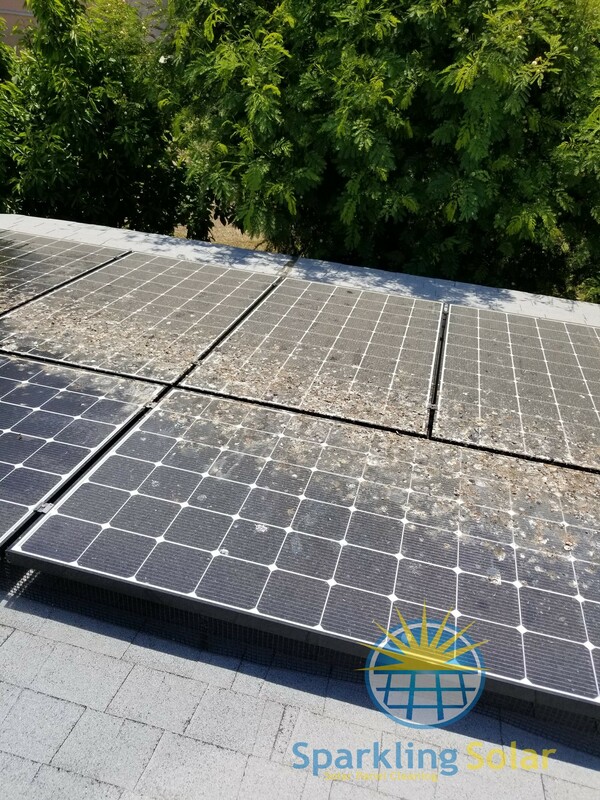 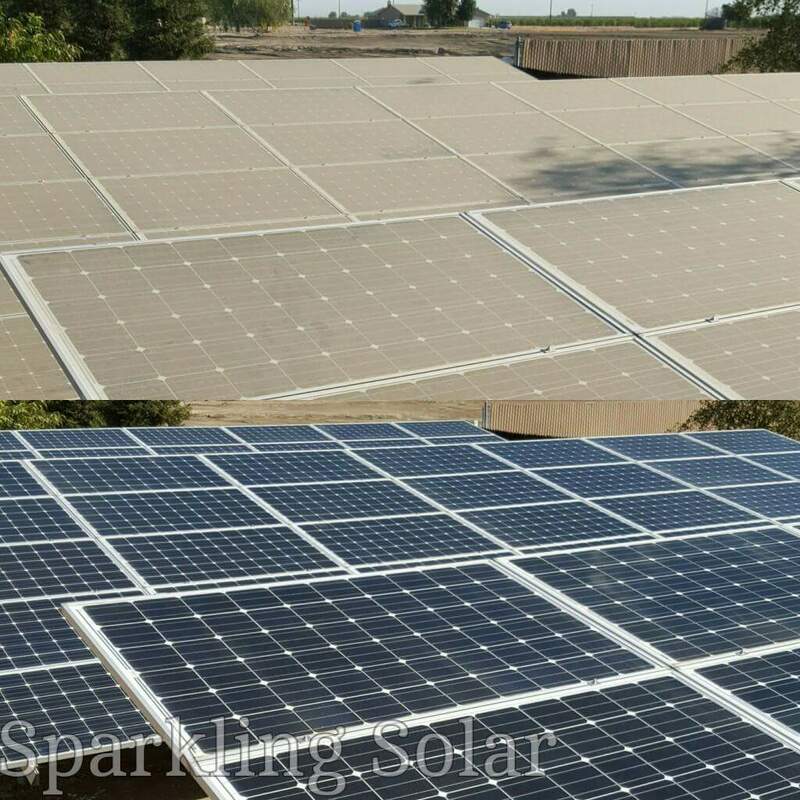 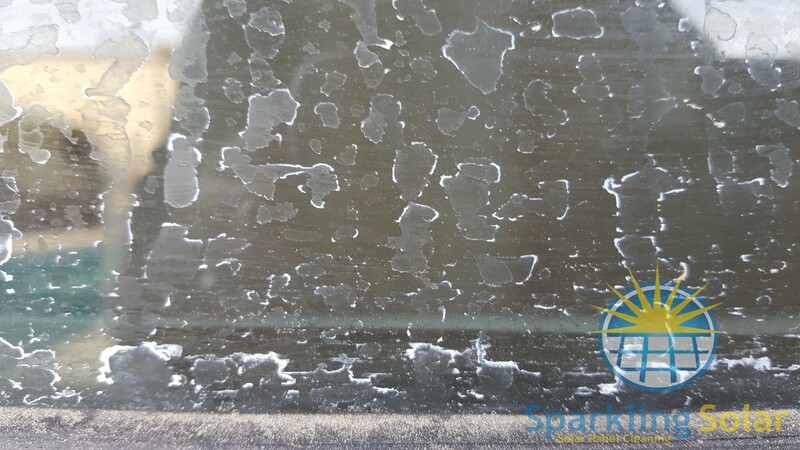 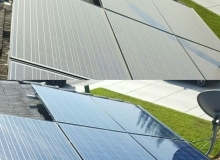 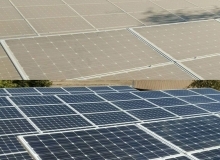 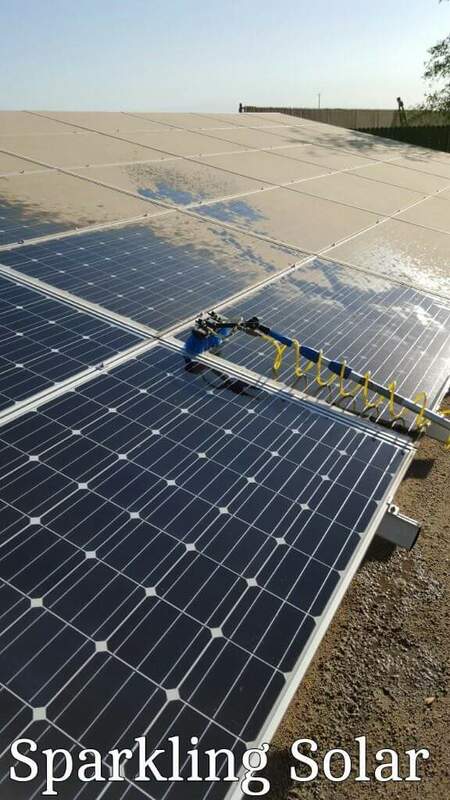 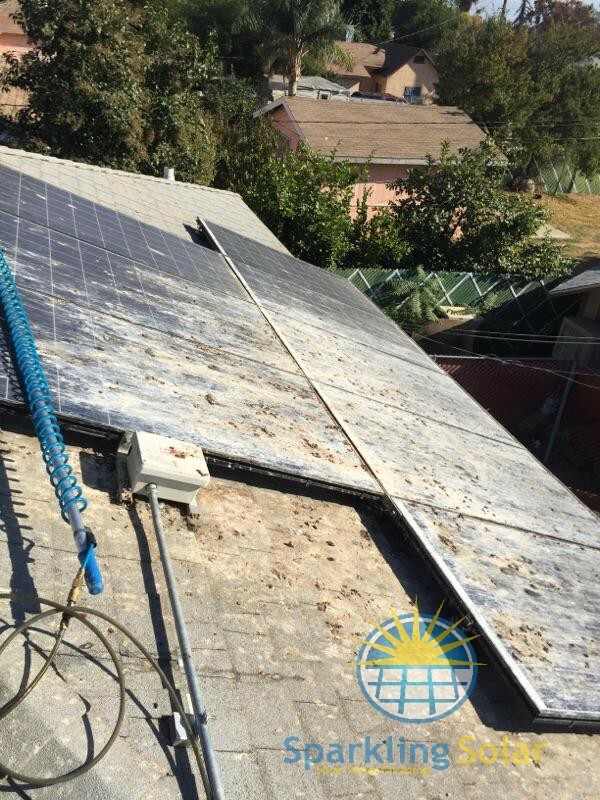 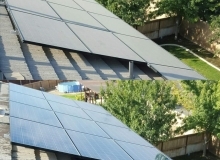 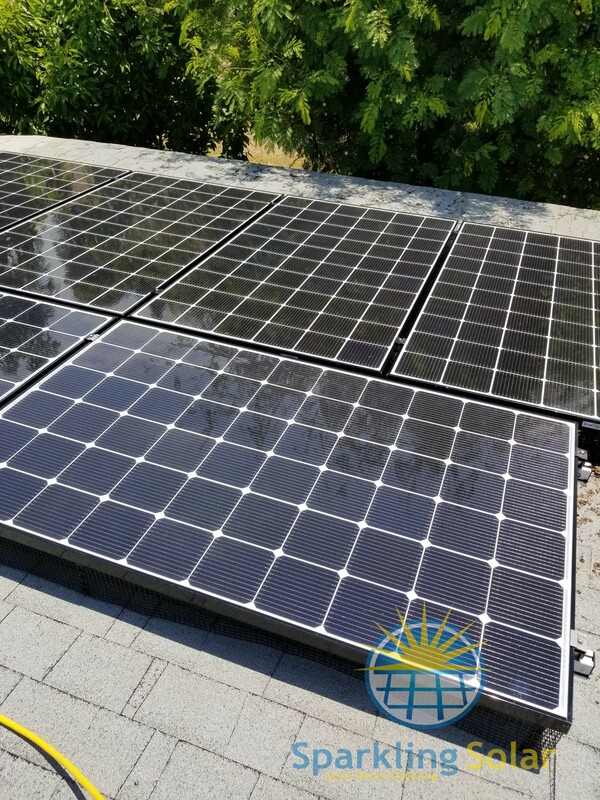 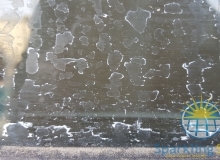 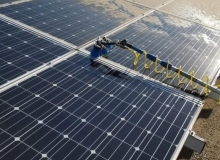 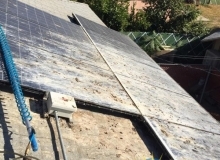 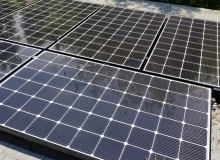 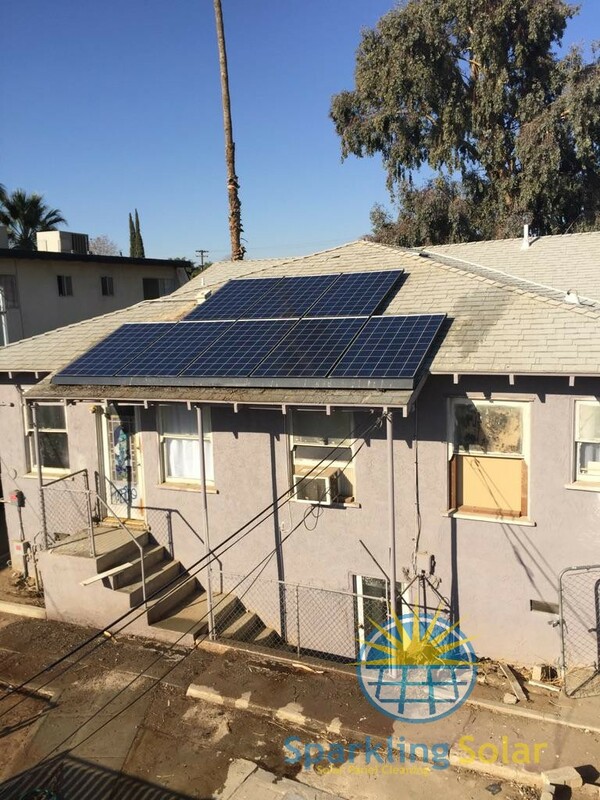 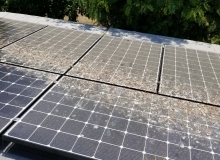 We are constantly uploading before and after photos of solar panel cleaning in Bakersfield and surrounding cities. 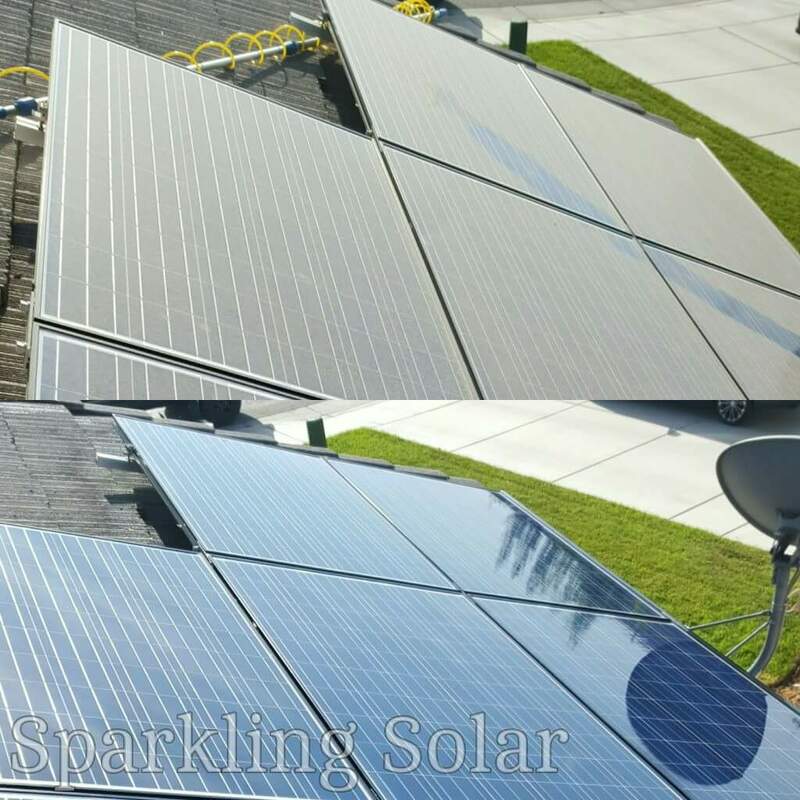 If you see your clean solar panels here and would like to leave a review please visit us on Yelp or Facebook. 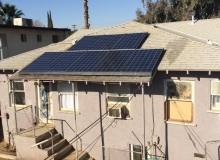 Call us today at (661) 717-6424.